The series, whose motto is "crime never pays", presents a dramatized version of crime cases that have occurred in India. Series anchor, Anup Soni suggests the right measures to avert crimes, narrating real-life stories revolving around harassment, kidnapping and murders. The series opens the audiences’ minds with these cases making them aware of the dreadful incidences around them and cautions them on how to be careful and alert, making it especially relevant in today’s times. 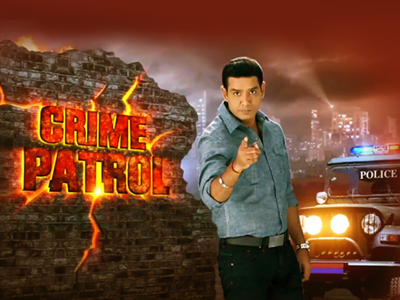 From June 2015, the Crime Patrol team not only focuses on creating awareness about crimes, but also aims to help the victims on whom their episodes are based.